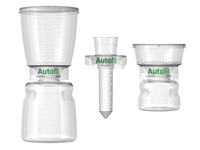 We offer a wide range of market-leading filtration and fluid management solutions for Laboratory & Bioprocessing use. 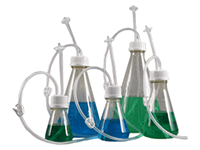 Including Erlenmeyer Flasks, Shaker Flasks, Boston Square Bottles, Centrifuge Bottles and other Media Bottles. 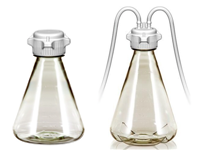 Class-leading Bioprocess Carboy range covers sizes from 2.5 Litres to 75 Litres, made from high quality Polyproplyene, HDPE and PETG. 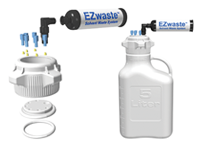 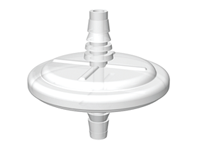 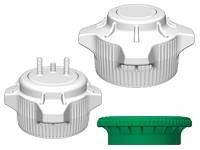 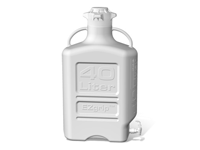 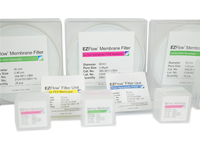 Available with EZ Top Caps and single-use EZ Top Assemblies for advanced sterile liquid handling and solution storage. 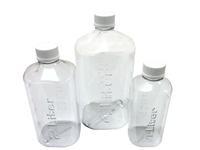 Disposable, sterile, vacuum operated bottle-top filter systems, PTFE & Nylon Membrane Filters and Vent Filters for Carboys for hydrophobic venting and solvent filtration.